Like many other debt problems a major reason why people have too much interest to pay is quite simply because they have over burdened themselves with loans, credit cards, store cards, catalogues or mortgages. In can be easy to misjudge disposable income and sometimes hidden charges and costs can be misleading. This is particularly the case with store cards and catalogues. These forms of credit typically charge higher rates of interest, sometimes up to 30% APR, an interest higher than credit you may have received before. 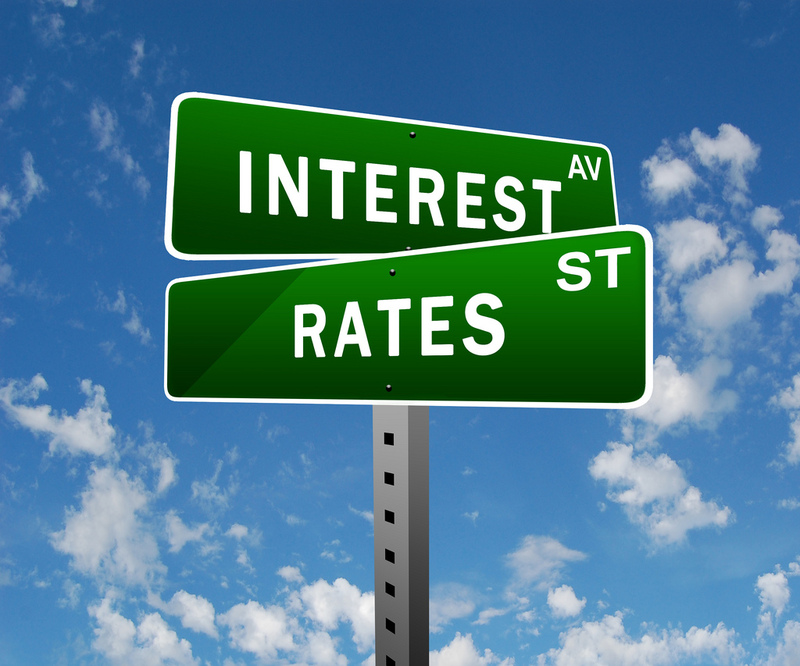 Similarly, interest rates can strike you suddenly if you have come to the end of a free period on a particular loan or credit card. Too much interest can make paying off your debt a challenge; if you can’t pay the interest, you are not going to be able to pay off the actual debt. Not paying off the actual debt can lead to a number of problems that can go as far as legal action, cutting off of services and more. The most popular debt solution used by people with too much interest is Debt Management Plan. A debt management plan allows you to come up with a way of taking control of your existing debts, potentially allowing you to reduce your overall debt and come up with an affordable debt repayment plan. Debt management plans begin when a debt advisor negotiates a repayment schedule with your creditors on your behalf. This takes into account your current income and outgoings to come up with a monthly payment that you can afford. Provided that your creditors agree to your debt repayment plan, and you meet the required commitments, your creditors will be unable to make any further demands and any debt that you cannot afford to repay could be written off completely. A debt management plan could also freeze any interest on your existing debts and ensure that you are not charged any late payment fees. A debt management plan may also not affect your credit score in the same way that other debt solutions may, such as an IVA or bankruptcy for example.